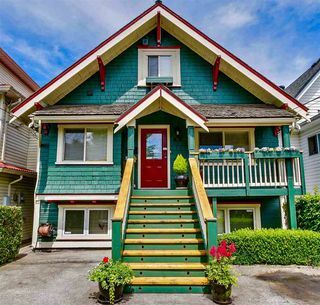 This Main St location is tough to be beat. Fabulous quiet street. 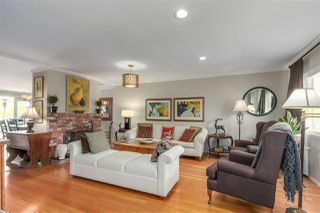 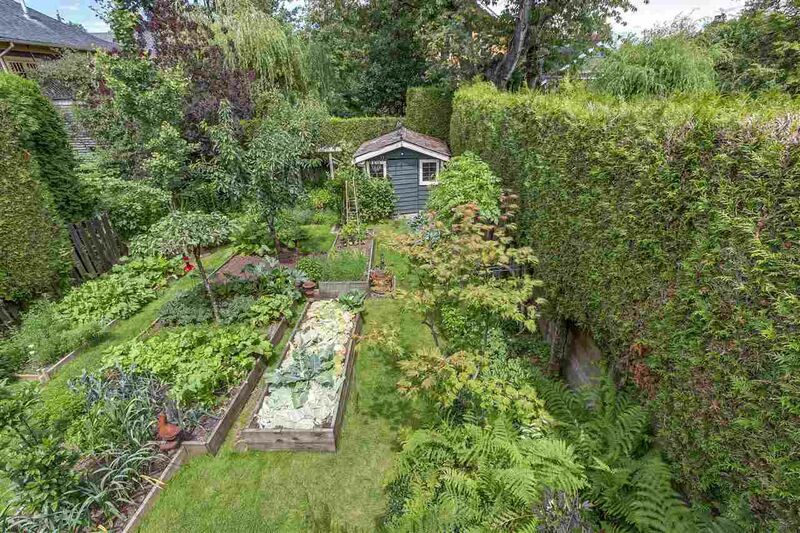 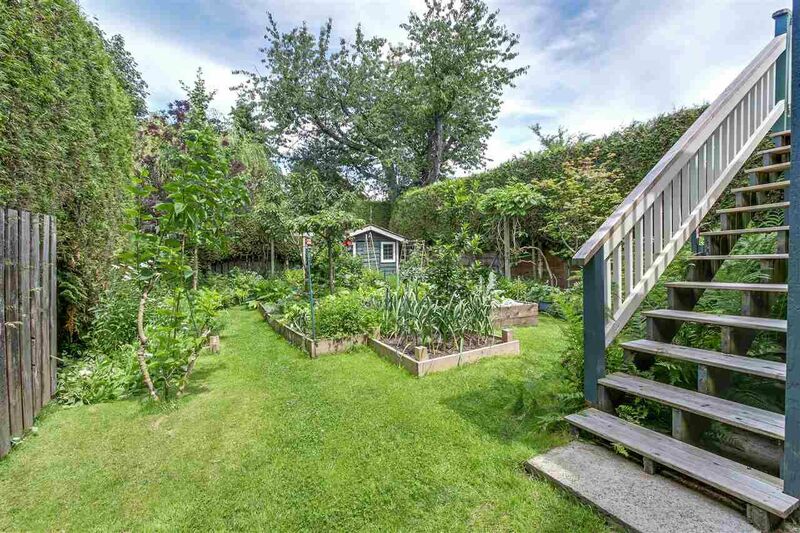 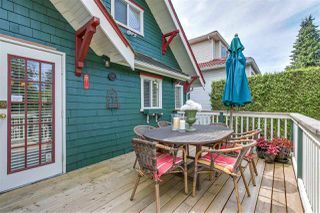 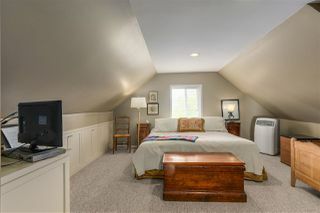 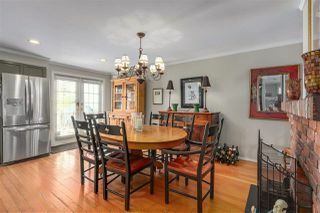 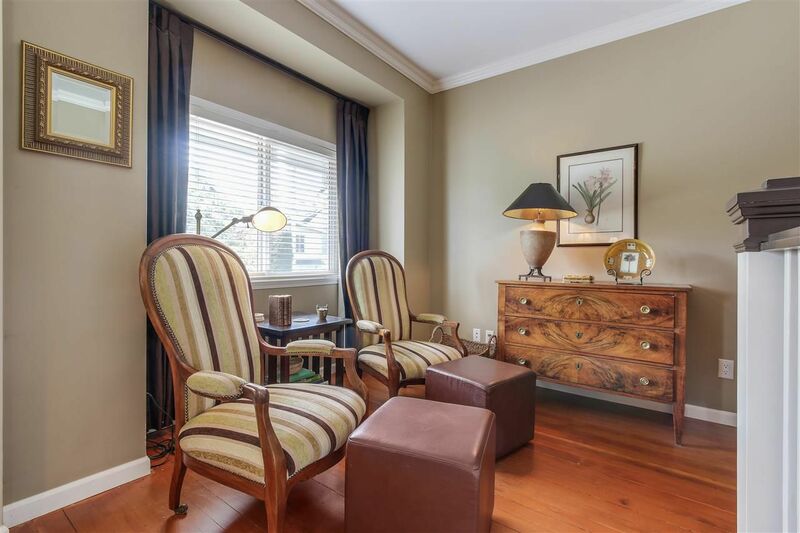 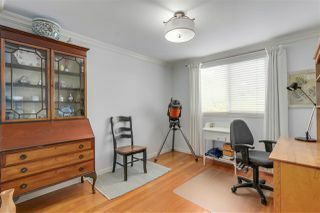 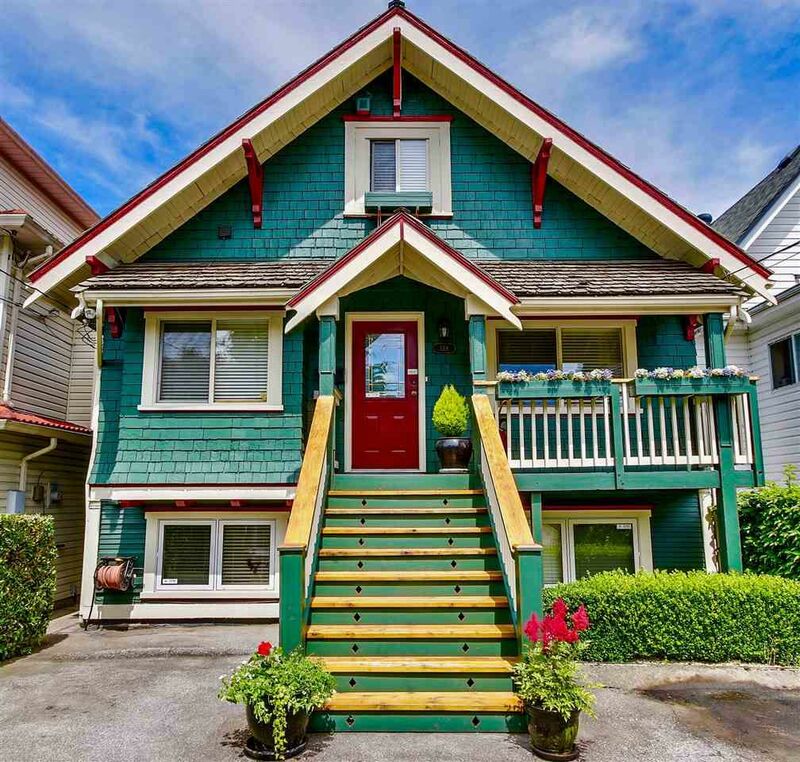 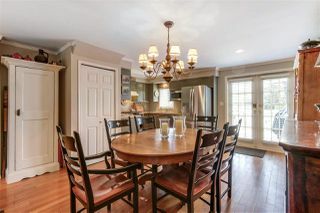 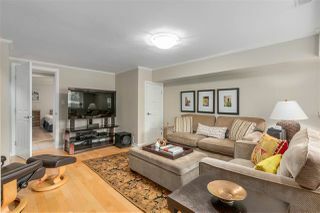 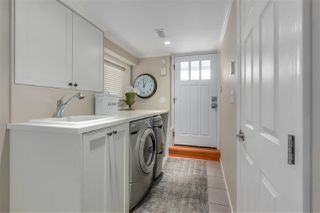 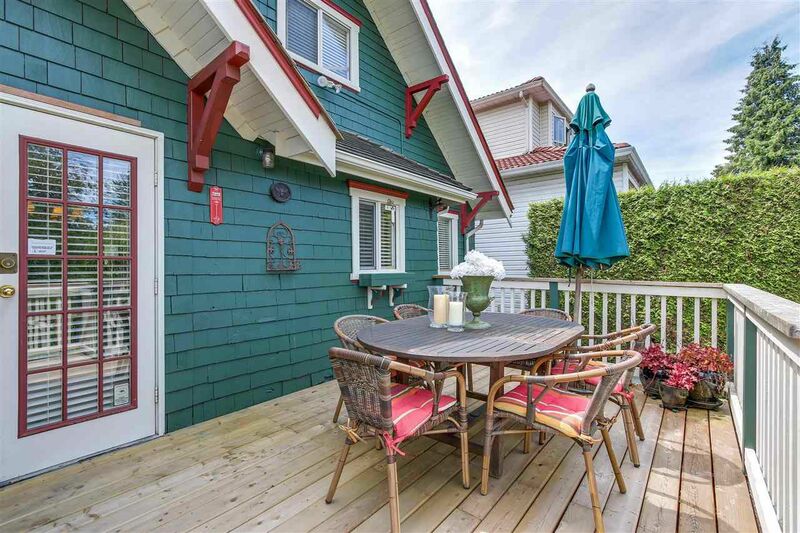 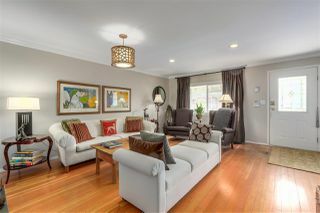 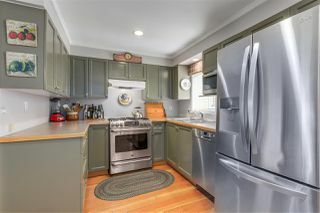 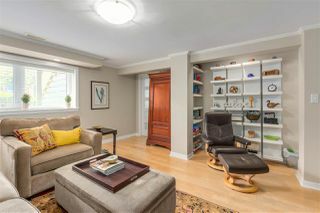 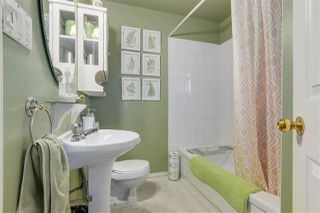 Lovely updated character home is Move In ready and boasts a lovely sun filled sundeck and private back yard sanctuary. 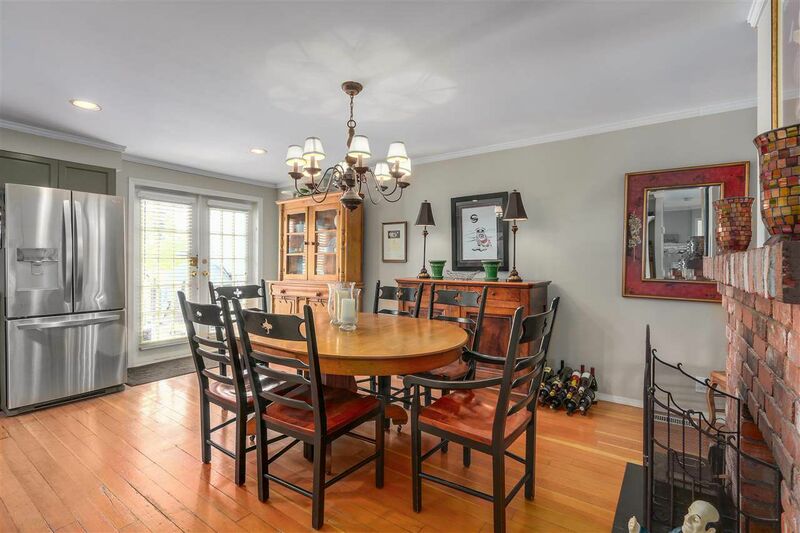 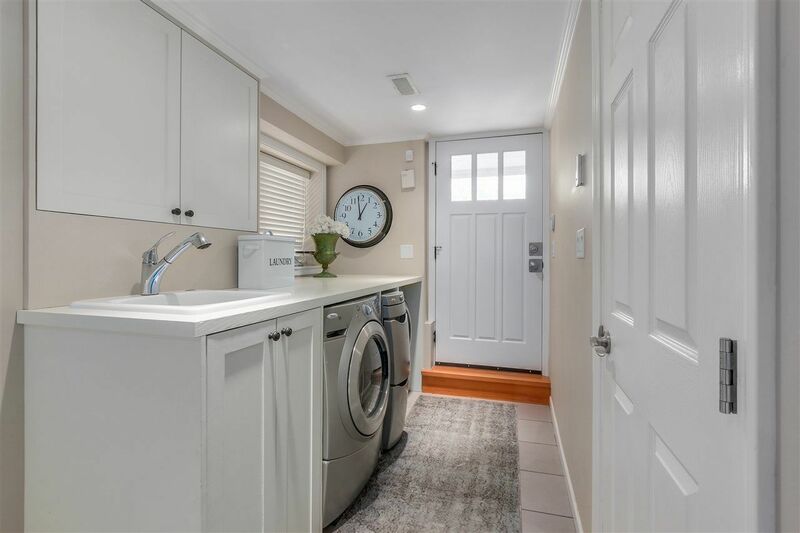 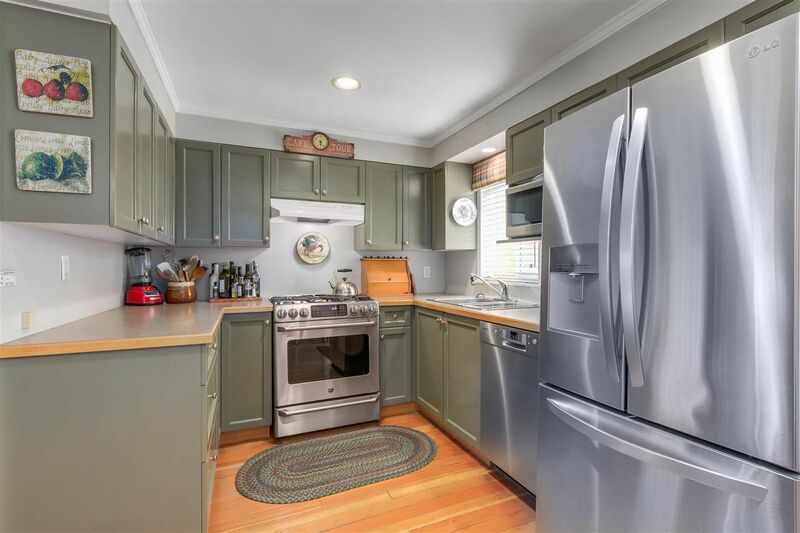 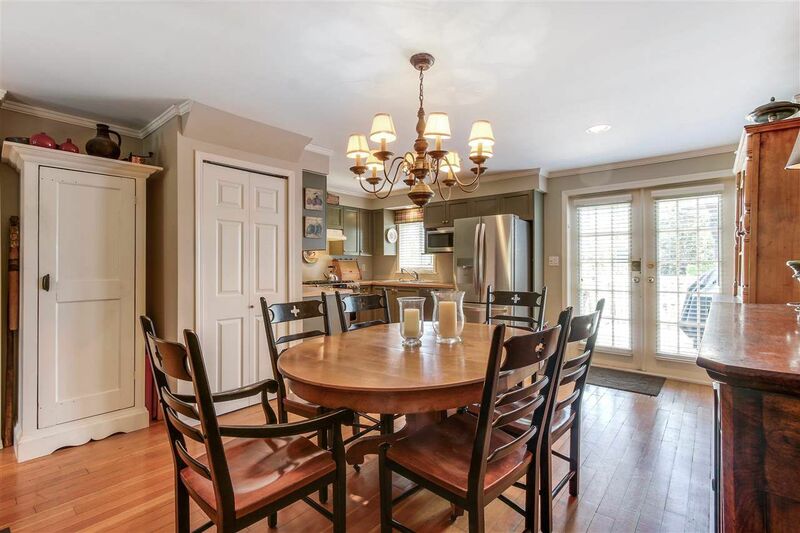 The home was substantially renovated back in 2009 w Permits and included all new windows, On demand heat, brand new basement with full ht ceilings, upgraded electrical, roof and the list goes on. 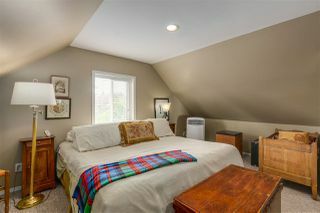 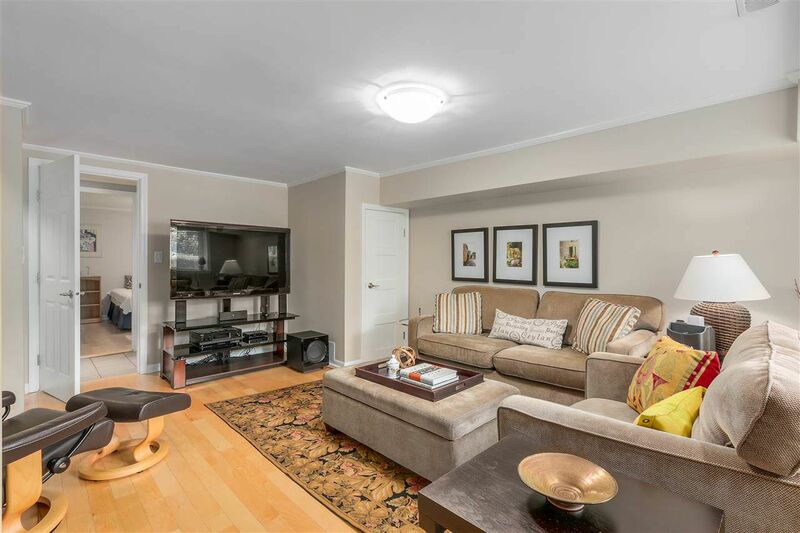 Upper level has a spacious master bedroom and fully renovated ensuite. 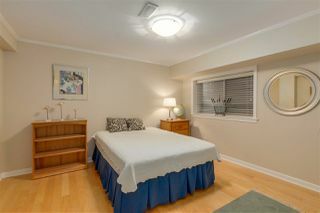 The lower level basement can easily be converted into a spacious 1 bedroom suite. 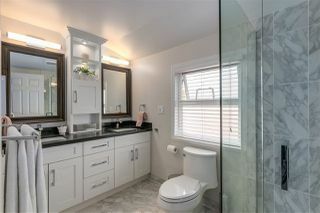 Buy to live in or for investment. 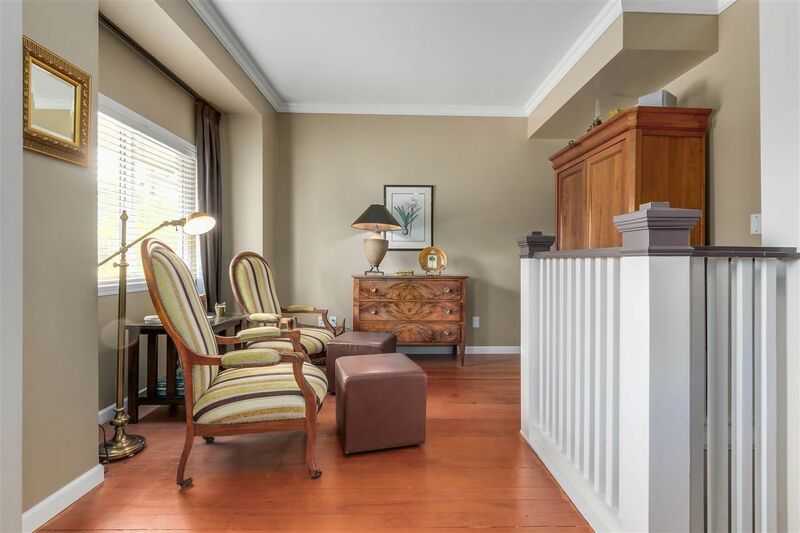 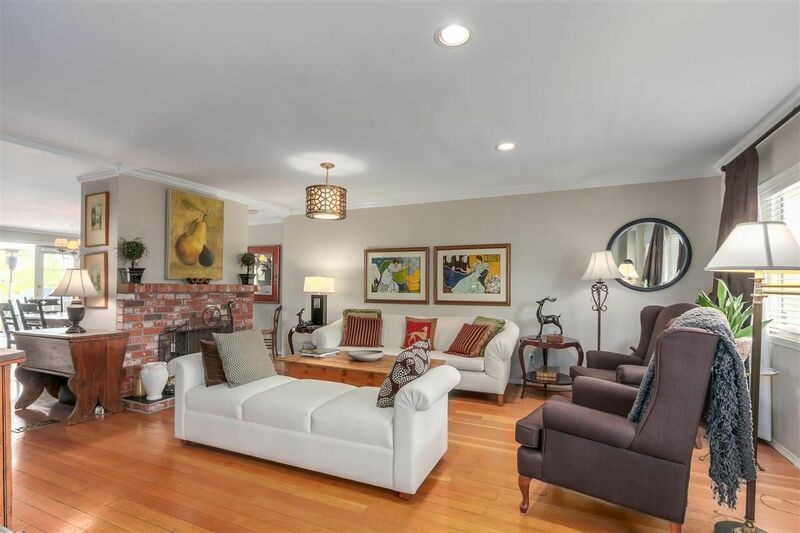 You cannot go wrong in this sought after West of Main St location. 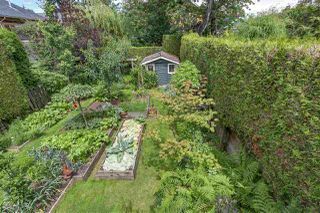 Public Open House Sat Oct 20th, 2 to 4.